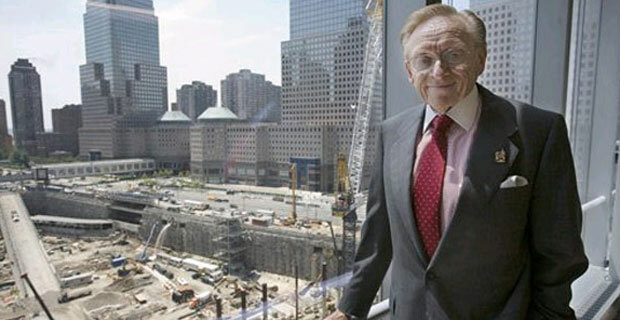 The Port Authority of New York and New Jersey, owners of the World Trade Center Site will be holding a special meeting today to vote on the funding required for two towers being developed by Larry Silverstein. The vote that takes place today will solidify tentative deals announced between the Port Authority and Larry Silverstein in recent weeks. 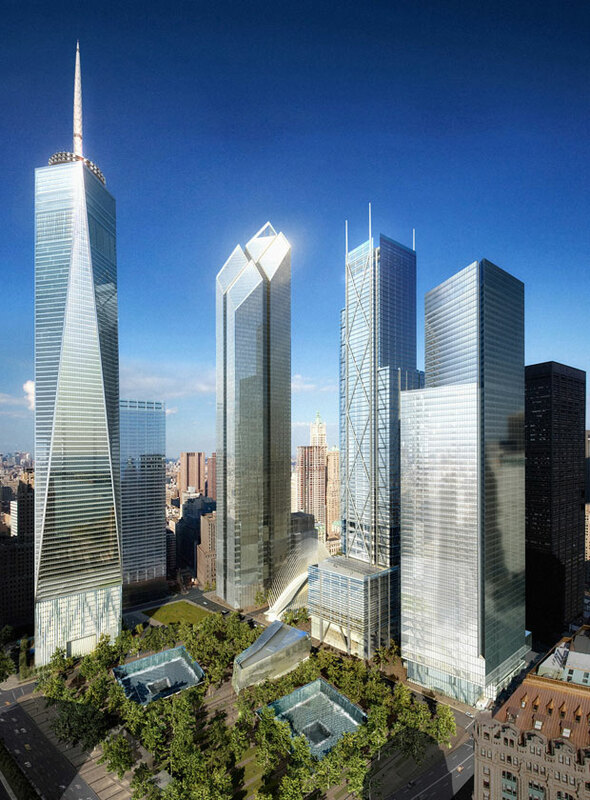 The financing terms call for $1 billion dollars help from the Port Authority to develop a 64-story tower at the World Trade Center site. The Port Authority will also provide $600 million in backup funds for another 71-story tower, contingent on Silverstein being able to raise $200 million in cash as well as tenants for the building. These two buildings are being constructed in tandem with 1 World Trade Center which was previously known as the Freedom Tower. 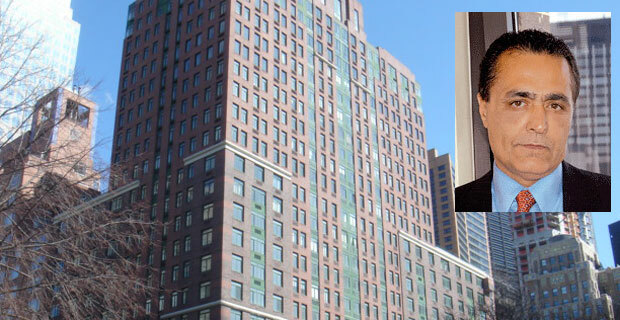 Yair Levy accused of raiding the coffers of 225 Rector Place. The bank which owns nearly 230 apartments at Rector Square has announced that it will be planning a “bulk sale” of the apartments in September according to reports from Independent.ie. The Anglo Irish Bank has been embroiled in a legal dispute with Rector Square’s developer Yair Levy and won an order of foreclosure on the Rector Square building. 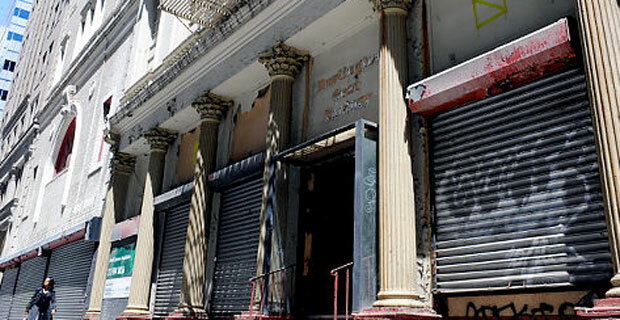 Yair Levy seems to have ground accustomed to legal problems, after Attorney General Andrew Cuomo and unit owners of the building have both filed suits against Levy’s company YL Real Esate, for mishandling the operations of the Rector Square building.Â YL Real Estate has defaulted on $165 million in loans. 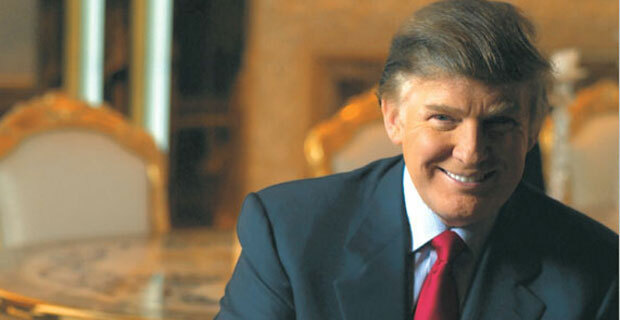 According to the same report, Units initial sold for $1000 per square foot Â are now valued at $400 per square foot. It is not clear what the foreclosure rate for the units will be when the parcel of units go up on the block in September. If you build office space, someone is bound to move in. Conde Nast has confirmed they signed a tentative deal that would move from their flagship Times Square location into the building formerly known as the Freedom Tower. 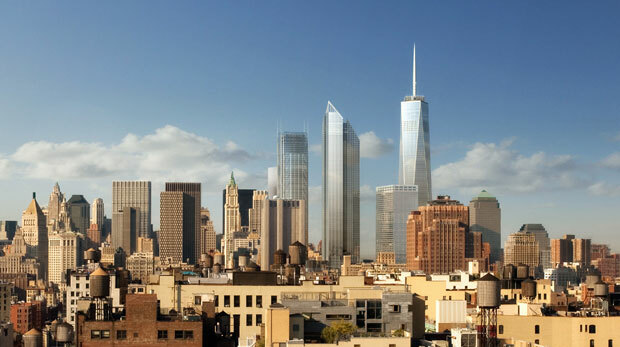 ‘We have been evaluating real estate opportunities that would allow us to house all our brands in a single, state-of-the-art headquarters, as some of you may already know.As part of that process, we are in active discussions regarding 1 World Trade Center, a development project underway with the Durst Organization (our 4 Times Square landlord) and the Port Authority of New York and New Jersey. 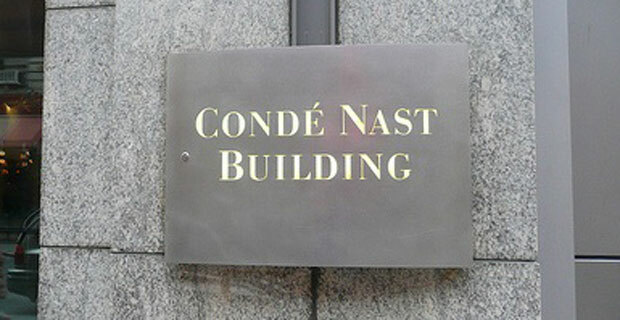 It was speculated that Conde Nast would be one of the first tenants at the World Trade Center site after Durst was confirmed as one of the of two developers overseeing the reconstruction of the World Trade Center site. Durst’s relationship with high profile tenants was seen as an advantageous by the Port Authority. 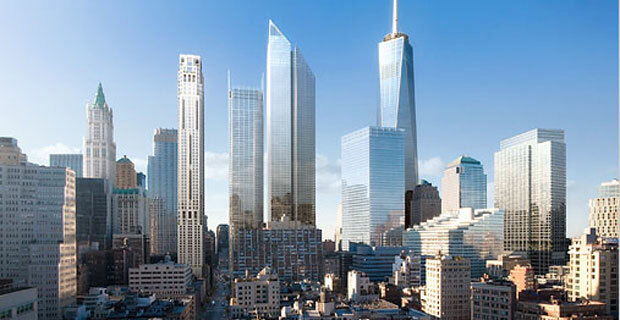 This is the second announcement of publications moving into the lower manhattan area. The Daily News, America Media Inc. and Manseuto Ventures have recently called our area their new homes.